No one can deny the importance of backing up your phone data. This comes in handy when switching to a different phone or restoring your phone to factory settings. In some cases, important data can be erased unintentionally. Once lost, the data cannot be recovered easily if you do not have the backup. When it comes to Android phones, you can easily backup your data including contacts and SMS. 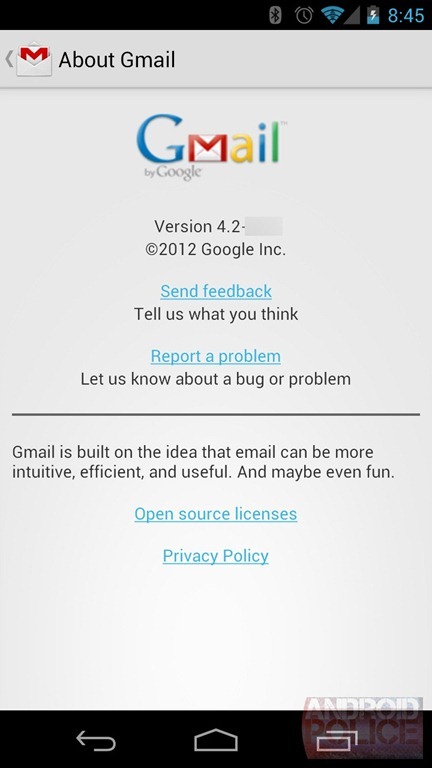 One of the great advantages of Android is that you can backup SMS to Gmail or on to a PC. Why Backup / Export SMS to Gmail? Safe and secure backup, minimal risk of data loss. It will automatically password-lock your messages, others can’t view them. You can search through the messages easily. How to Backup Android SMS Messages to Gmail account? There’s an app for that! A FREE app, that will allow you to backup or export your data to Gmail. 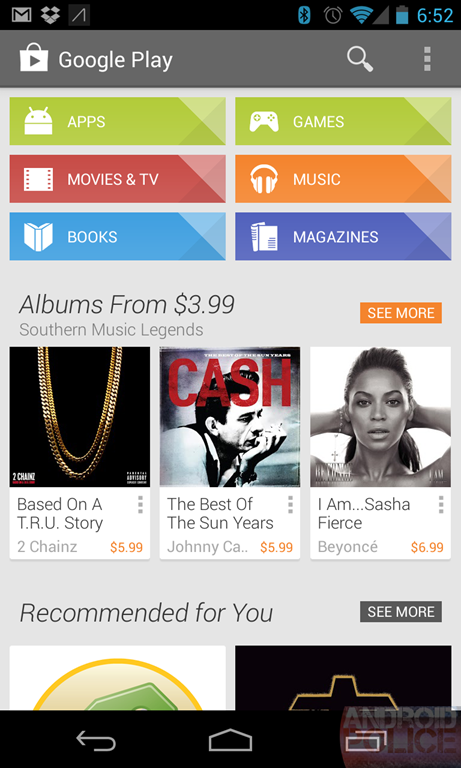 It’s called SMS Backup+, and it’s available in Google Play Store for free. This app can actually backup your data to any IMAP email account. 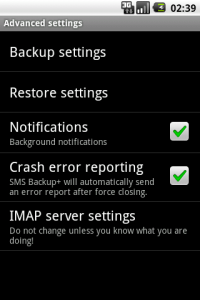 Step 1: Download and install SMS Backup+ on your Android phone. It’s recommended to install the app on phone memory, and NOT on SD card. Step 3: Launch the SMS Backup+ app and tap on “Connect”. This will take you to Gmail.com. Step 4: Log in to Gmail. Once logged in, Gmail will ask if the app can access your account. 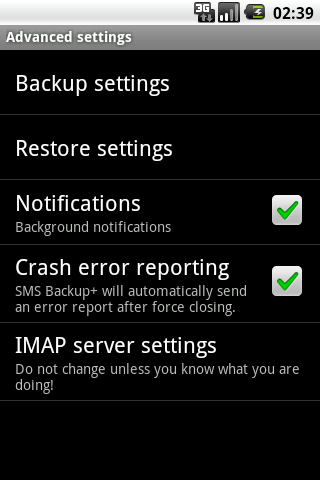 Step 5: Tap “Grant access” to allow SMS Backup+ to access to your Gmail account. Tap on “Backup” to store all your messages to the connected Gmail account. This will start the backup process which will take some time depending on the number of messages you have in your device, you can monitor the progress. You’ll notice a new label in sidebar titled “SMS”, click on it. It will reveal all your backed up SMS and MMS.